Motivating your child to exercise can be very tricky and difficult especially when you’re competing for his time against sedentary activities like surfing the Internet, playing video games and watching TV shows. Plus, the daily stresses in school, peers and family life also helps them in making excuses to not be active. Still, you can change all this by taking charge of your child’s life and by using these motivating ways to get them off the couch and exercise. Explain the Importance of Exercising. A good way to get them to exercise is by explaining its importance to them. Explain how performing even light workout routines can shave extra pounds off their body, increase their energy, improve their athleticism and make concentrating at school a lot easier. Make Working Out a Group Activity. 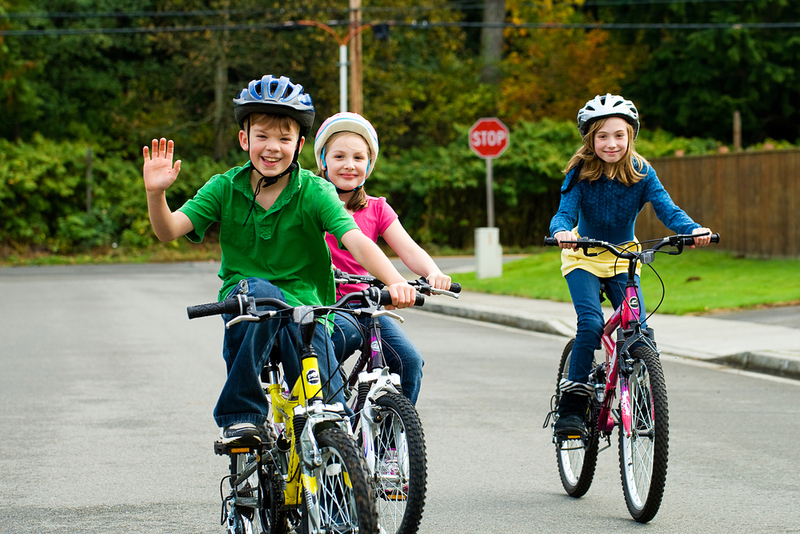 Turning exercise into a group activity is another great way to motivate your couch kid to be active. Encourage him to bring his friends along and exercise with him. Doing this will help in establishing good exercise habits in him. 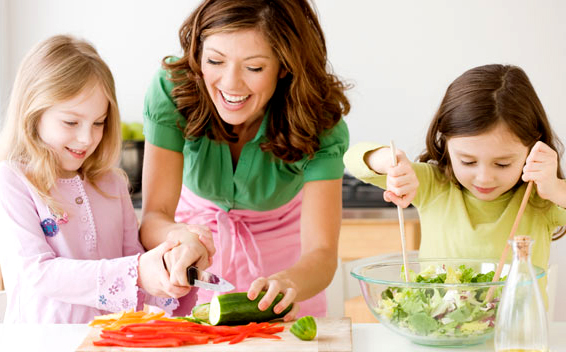 If you want, you can also get your family involved in this healthy lifestyle to establish good exercise habits not just in your child but in each member of the family. Incorporate Fun Activities With Exercising. Make your child more motivated to exercise by getting him involved in fun activities, such as karate classes or bike riding. You can also get him moving by frequently visiting zoos or nature parks, since this activity involves a lot of physical exercise. Set up a Weekly Family Sports Night. 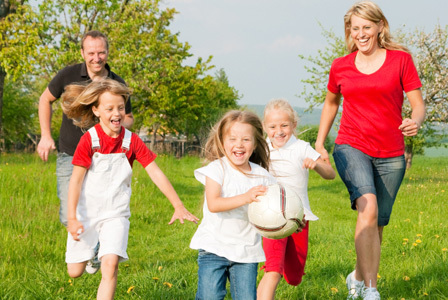 One good way to provide physical activity not just for your child, but for the entire family is by trying several types of sports like croquet, volleyball, badminton, basketball, or baseball. Make the activity fun by changing some of its rules or having shorter game times. Reward Your Child for Exercising. The best way to get a child moving is by giving them a reward. Your reward can be something as simple as treating him to a low-fat yogurt after a basketball game, or you can go big by visiting his favourite amusement park over the weekend. Also, consider rewarding your child with items that will help him in fitness quest like new fitness shoes, or any fitness gear to make him want to exercise more. Encouraging your child to be active and exercise can be very difficult nowadays, but by making the activity fun and enticing to them, you’ll surely be able to get you couch potato moving sooner than you think. You have a lot of things to do when you want to lose weight. For one, you become more eager to exercise without thinking about the effort it will take. However, this is not always an assurance that one can lose weight even a weary exercise is done. In fact, exercising will only go to waste if it is done quickly and if it’s not done in the correct form. Just consider that carrying weights for hours can really strain your muscles and even your spine. 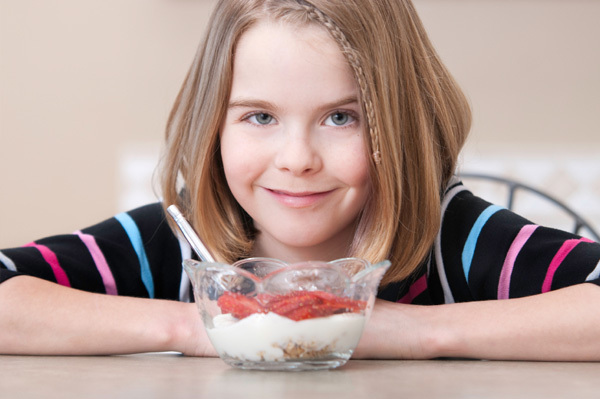 If you are focusing to lose weight, do not say it to your child. Also, do not show that you are always stepping on a weighing scale. This is because, ironically, this increases the chance that you kid will become either fat or too thin. This is because he will become conscious of his own weight because he sees the difficulties of being fat. This may also make a child create a scary image of what will happen when he will also become overweight. 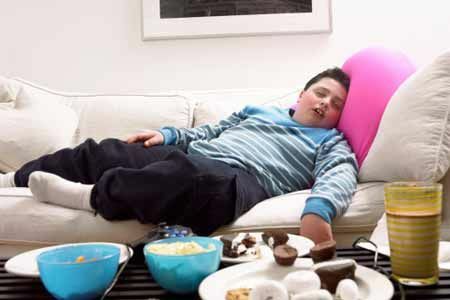 Now, if you do not want this to happen to your child, you should not show yourself to him that you are working hard to lose weight. But if it happens that your child sees it every day and he keeps on asking why you are always doing the exercise, do not make a reason that you are trying to lose weight. Instead, you can say that you need to exercise because you want to become healthy and more progressive in life. In this, way, he might be inspired and join you working out. Helping someone is a very good deed especially when it comes to your heart. There are people in this planet who are not sincere in helping others particularly the elders. There are individuals who just ignore them and kicking them off. On the other hand, there are still people who love to help elderly most specifically the one that needs health assistance. Elders are not the only individuals who should be given a hand. In fact, infants should also be given attention because they are just starting their journey in this planet. They have to be taught the different things that they need to know about this planet. The first thing that you will teach to a baby is the language you are using. By doing this, you and your child can easily understand each other. 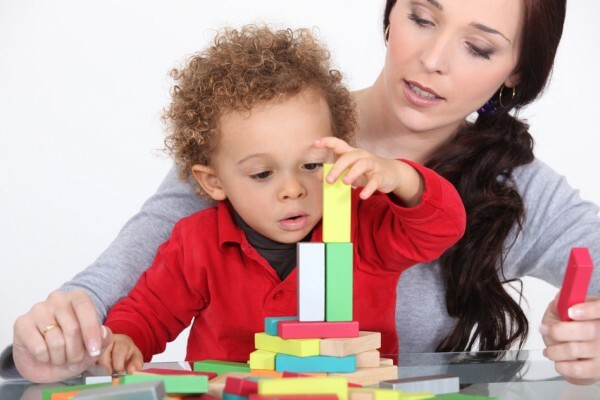 Once your child grow, he will learn different things like playing toys, answering puzzles, solving building blocks and many more. 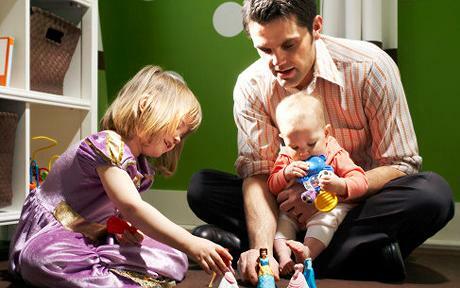 You will definitely teach him to do these things in order for your child to know what he is doing. But you should not teach all the things you know because this is not the way your child will know. For example, your child is playing building blocks. He is stuck in one block. Then, you offer help. Would you think your kid will learn if you do that? Apparently, he will. Nevertheless, you are not giving him the chance to learn from his own and give solution to his problem. If you always offer help to your youngster, he will always rely on you and will always call you when he needs help.